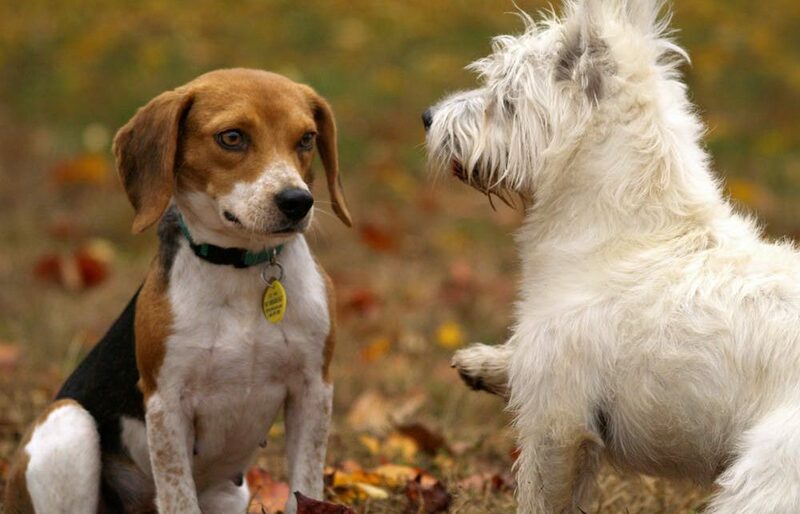 To turn your dog more sociable you’ll want to do some training with the dog. This can be done easily with a few tips on how to turn your dog more sociable and have a well behaved dog in any environment. The bond between you and your pet will play a huge part in how your dog reacts to other stimuli. Does your dog follow simple commands like sit, stay and come? It’s important to have down the basic commands prior to trying to socialize the dog. It helps keep your dog under control in situations where it might feel uneasy. Outside of your home your dog will look to you for your que on how to behave. If you are nervous about bringing it somewhere, the dog will pick up on your nervousness and become nervous itself. Every situation that involves another human, another environment or another animal is areas where socialization skills can be practiced. The bond between you and your dog is important as when in unfamiliar environments the dog will need you to read its reactions and adapt. The most common place for initial socializing with people is in your home environment. Allowing your dog in common areas when guests are over helps them learn what acceptable manners are. Their home is familiar to them and shouldn’t make them feel too uneasy nor should the people who visit. If your dog doesn’t particularly like someone you can separate the dog from that person and try to assess the problem later. You want to let your dog be part of the family rather than a dog that is locked up in another room due to bad behaviors. To turn your dog more sociable in the home allow it to be an integral part of your family and correct behaviors as they come. Dogs are generally friendly but that’s not always the case depending on many variables. It’s appropriate for a dog to be curious and want to smell and experience new people and things. This should be done slowly and consistently for it to become accepted by your dog as good social behavior. A person approaching your dog may ask “can I pet your dog?” or “is your dog friendly?”. Not everyone follows this line of questioning but they should. A startled or smothered dog may nip or bite at unwanted or surprise pats from strangers. Let your dog guide you but be prepared for anything. Bringing dogs where other pets are can be a bit trickier. In a dog park scenario your dog may not have a care in the world or may be more of a calm dog breed. The smell of a million different dogs can be overwhelming for dogs that aren’t use to being around other animals. To turn your dog more sociable around other dogs introduce them slowly and in a supervised area where the dogs can be controlled.